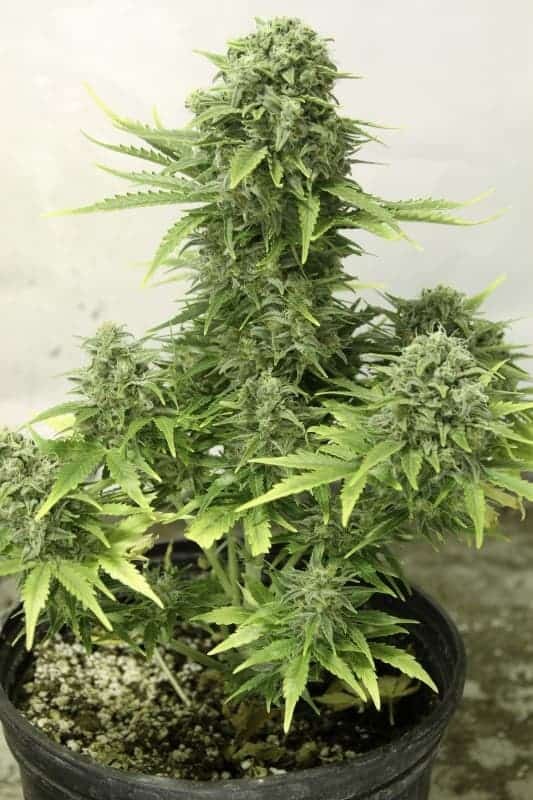 The Dr. Feelgood seed is a mostly Indica strain and is a blend of the unknown Ruderalis and Afghan Kush. 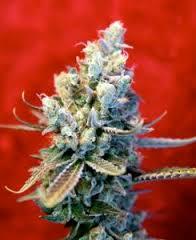 The strain has some medical uses, and they include pain relief, inflammation, anorexia, anxiety, and nausea. 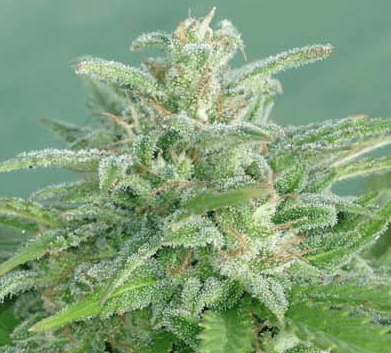 takes about 8-9 weeks to mature and has a high CBD content and moderate THC content. 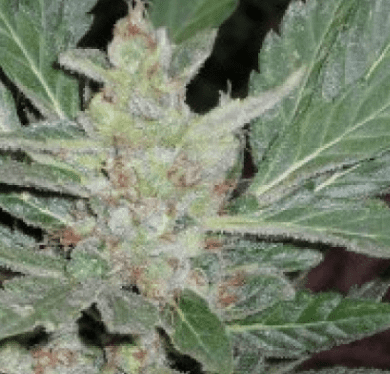 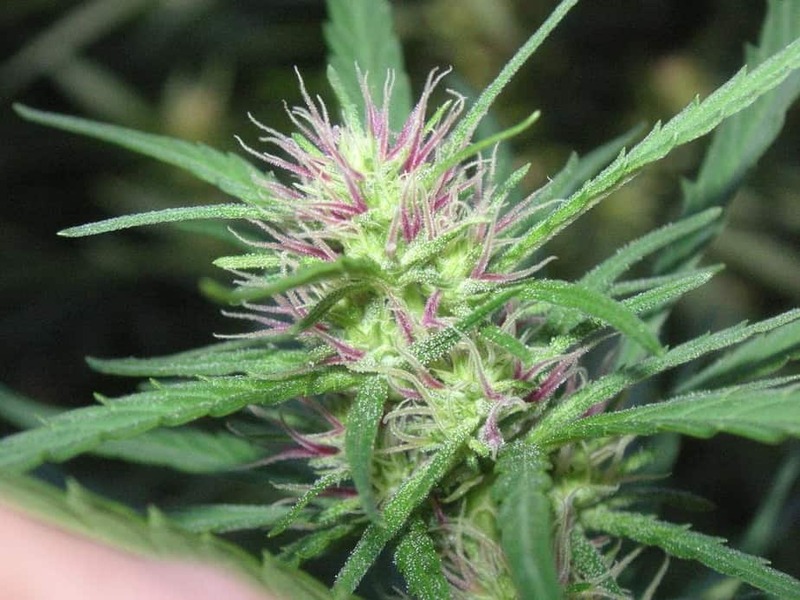 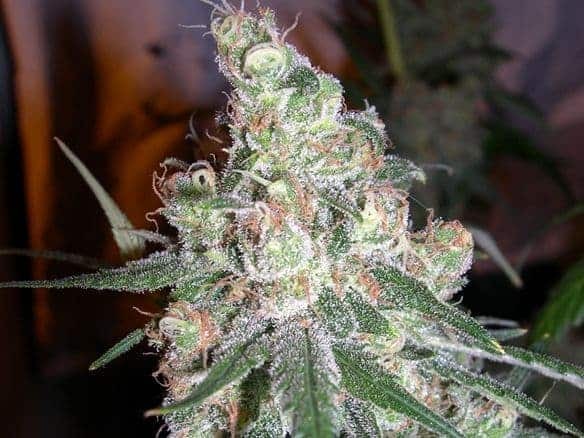 It has a yield of approximately one ounce per plant which is commendable for an auto flower variety. 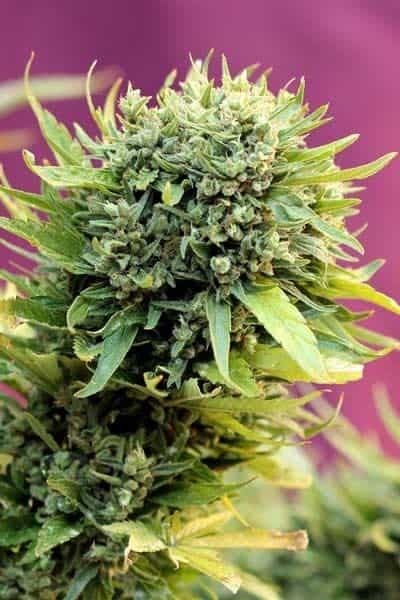 It grows to about 10-20 inches.